People expect a title like that to lead to a sale pitch. Naturally, that is what anyone selling anything would do. 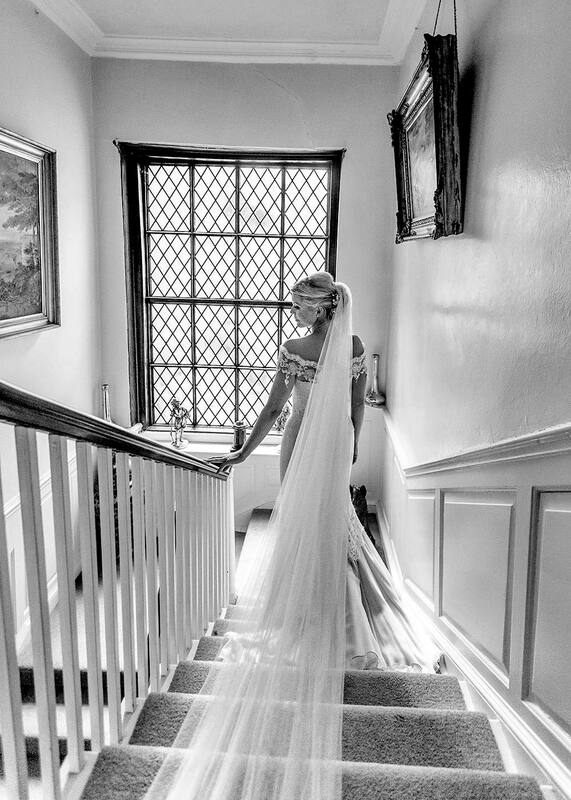 And as a wedding photographer - or as I’d rather say, a photographer who shoots weddings - I suppose that, in a certain way I will get to that … the soft sell. But bear with me while I talk a little about what makes a wedding album. Or even a great wedding photo. I’ve been a professional photographer for about a decade and I have only just now stopped lying to myself about what I think a good wedding image is. What does that mean? Look below at the selection of wedding photos I’ve uploaded. See the couple on the bench? There’s not much wrong there. 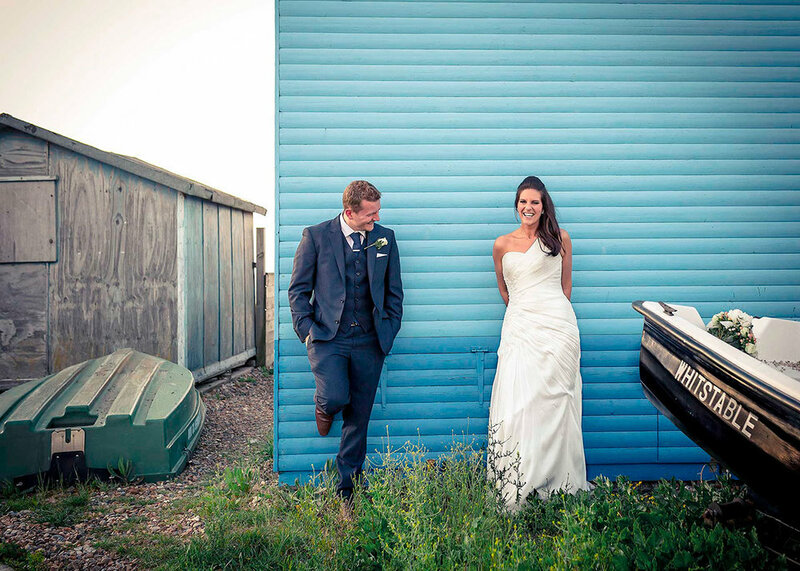 Very attractive couple, simple backdrop, nice composition, colour, all that. 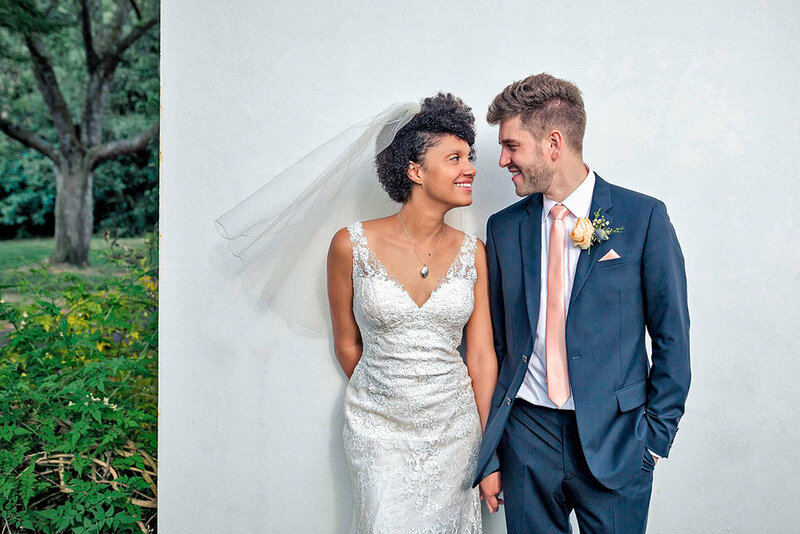 It’s a lovely image of a lovely couple (thank you Cliona and Jesper!). I’m very proud of the shot. 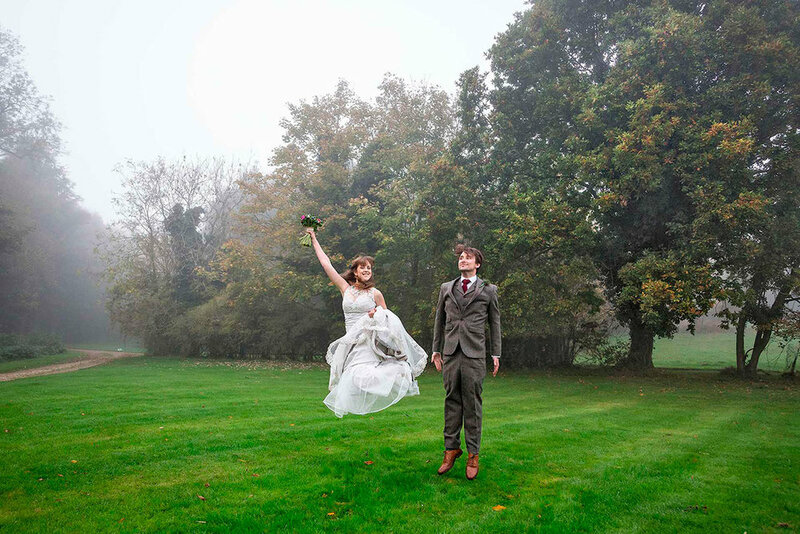 Now look at the jumping bride & groom. I love that shot too. But they’re staged. Nothing wrong with that to capture something classic or something fun. But still, staged. Now, cast your eyes all the way to the bottom. 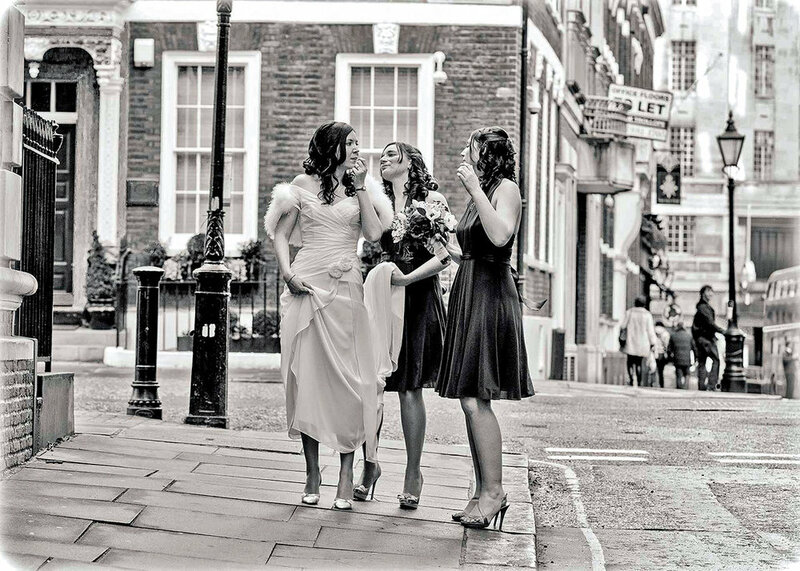 Look at Rhian on the street in London with her best friend and sister making sure her make-up is still perfect. Or take a glance at Laura’s dad gazing at his daughter as he delivers the speech that tells her how proud he is and how much she is loved. Those are my favourite images. Those and those like them. I love the others too, just not as much. When you choose a wedding photographer you should look for someone who understands and seeks real and truthful moments. You’ll get a lot of very pretty images capturing your entire day. 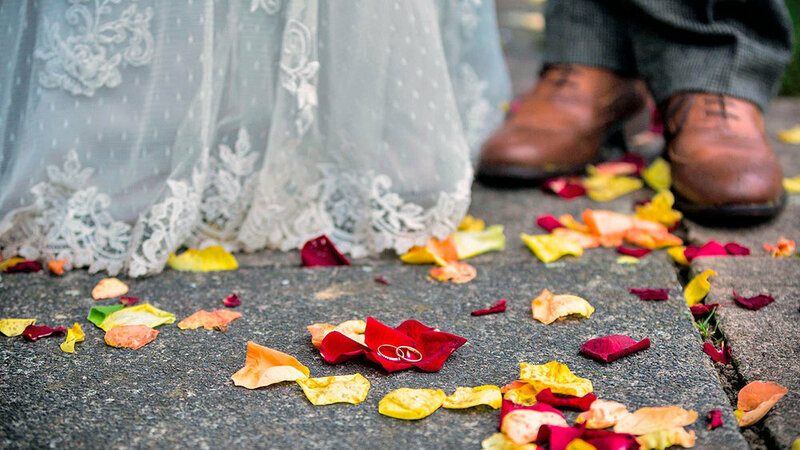 They should be telling and remind you of everything that made your wedding day special. Those images, beautiful and memorable, I can guarantee you in abundance. But believe me when I say that the tiny moments of truth are the ones that will hit home. Every time. Now that I know this for sure, that’s what I look for. Time and time again.